The UK’s first full-sized autonomous bus is now being trialled at a Manchester bus depot, testing software and systems that will be used in a major self-driving public transportation project that will be taking place in Scotland next year. 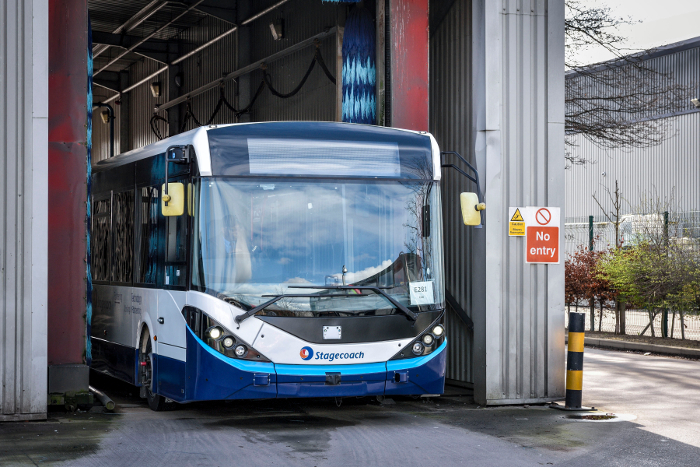 The ground-breaking project, involving a single-deck diesel-powered vehicle, is part of a program being delivered by transportation operator Stagecoach, in partnership with bus manufacturer Alexander Dennis Limited (ADL), and technology company Fusion Processing. 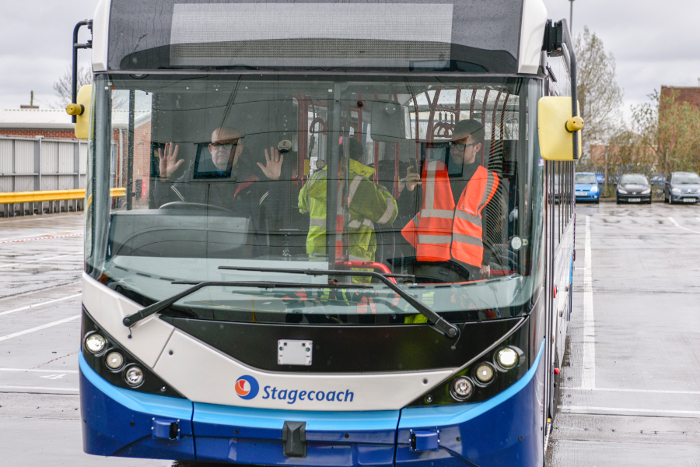 The 38ft (11.5m) long ADL Enviro200 vehicle is now able to operate autonomously within Sharston depot, and the technology being used could also provide future road safety benefits for vehicles operating in manual mode. The ADL-manufactured bus has been fitted with the CAVstar system provided by Fusion Processing. 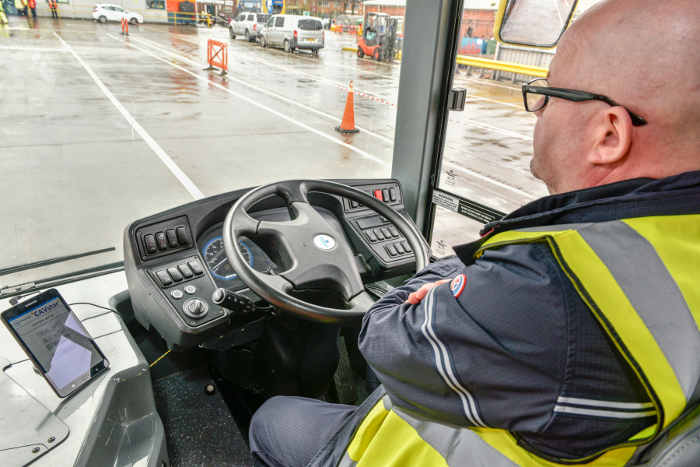 This trial includes the bus being used in autonomous mode within the depot environment, to carry out movements such as parking and moving into the bus wash. The CAVstar control and sensing system was used successfully in the UK’s largest public trial of autonomous vehicles to date, in Greenwich last year, and a number of other projects. The system uses multiple sensor types including radar, lidar, optical cameras and ultrasound, along with satellite navigation to detect and avoid objects, in all weathers, day and night, and plan an optimum path for the vehicle. The software being used in the pilot vehicle also forms the basis for a significant automated vehicle trial due to get underway in 2020 when a fleet of five autonomous buses similar to this one will operate between Fife and Edinburgh in Scotland, carrying passengers across the Forth Road Bridge Corridor. 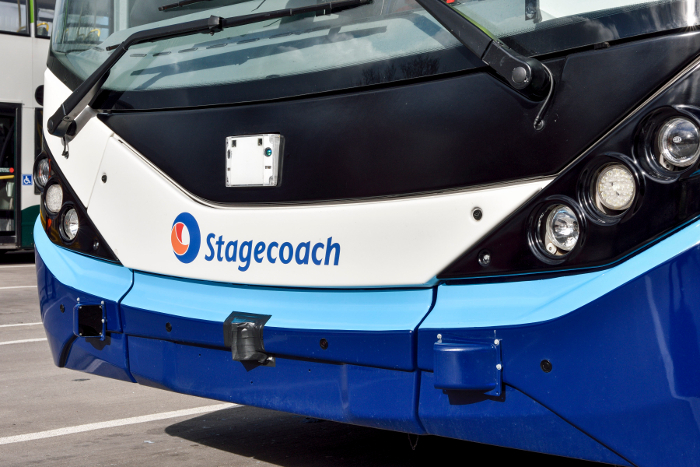 Finance of £4.35m (US$5.7m) from the UK government’s Innovate UK fund was awarded last year to the CAVForth project team, which includes Stagecoach along with partners Transport Scotland, ADL, Fusion Processing, ESP Group, Edinburgh Napier University, and University of West of England. The vehicles in both trials will be used autonomously to SAE Level 4 standard, which means that a safety driver must remain on board in line with UK regulations. 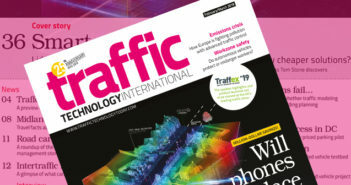 The technology being trialled can also be used in normal vehicles to help improve road safety, such its sensor system providing cyclist or pedestrian blind-spot warnings to the driver. 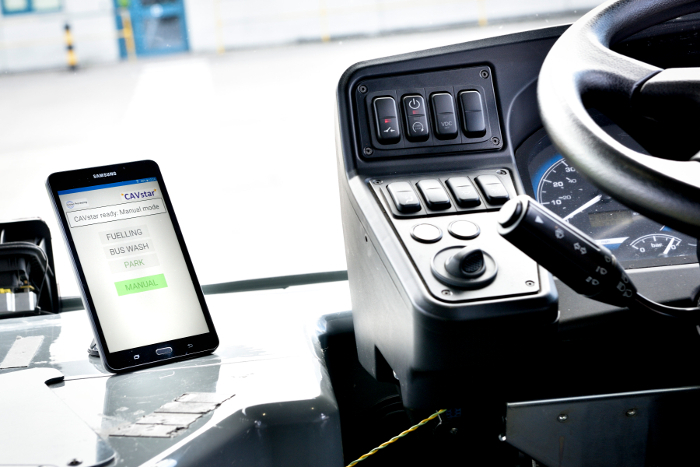 “Our CAVstar sensor and control system has now been successfully applied to vehicles ranging in size from two-seater electric vehicles right up to a 12m, 43-seat bus. 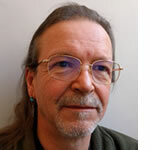 Today offers a glimpse of how future bus depots can be automated for improved safety and efficiency,” said Fusion Processing’s CEO, Jim Hutchinson.